Treasures found in old shoe boxes. 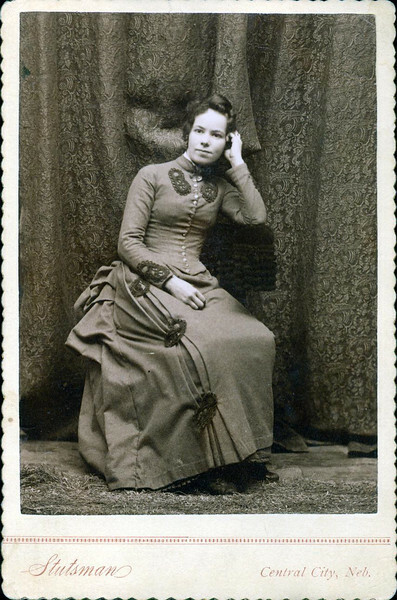 Annie Laura Davis Oldham, Moses' wife and Ethel's mother. My Great Grandmother.